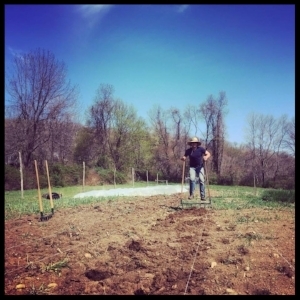 Here at Earth Root Farm, we believe in bringing you the freshest, most nutrient dense food available using growing practices that are not only good for you, but good for the environment as well. Find out about our farm, our growing practices, and our farmers. Learn more about what a CSA is and how to get delicious, fresh produce throughout the growing season.